March 25: The Story of a Special Day covers everything that makes this day very special. From celebrations around the world to significant moments in history, birthdays, zodiac signs, and all-­month events, this ebook makes a perfect birthday present or anniversary gift, one that will be kept and remembered long after an ordinary birthday card has been forgotten! For the bestselling miscellany market, an NPR librarian's compendium of fascinating facts on history, science, and the arts How much water do the Great Lakes contain? Who were the first and last men killed in the Civil War? How long is a New York minute? What are the lost plays of Shakespeare? What building did Elvis leave last? Get the answers to these and countless other vexing questions in a. Guaranteed to enlighten even the most seasoned trivia buff, this treasure trove of "who knew?­" factoids spans a wide range of intriguing subjects. The perfect gift for every inquiring mind that wants to know, will put you at the center of the conversation as you show off your essential store of inessential yet irresistible knowledge. From dragons and wyverns to vampires, werewolves and mischievous gremlins, pixies and fairies, Breverton’s Phantasmagoria is a unique compendium of over 250 mythical animals. Prepare to revisit familiar myths, such as vampires, werewolves and the Loch Ness Monster, the Minotaur and Medusa from Greek legend, and Biblical beasts such as Behemoth and Leviathan. Discover new mysterious animals like the giant serpents of Central America, the lethal Mongolian death worm, and the Ennedi tiger in Africa, and investigate the evidence for sightings of Bigfoot and the reclusive Yeti. 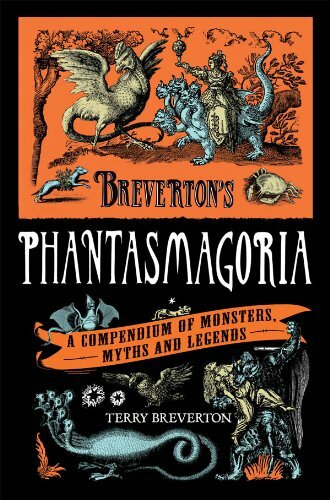 Packed with quirky line illustrations and a wealth of weird and wonderful information, Breverton’s Phantasmagoria surveys the globe to uncover over 250 imaginary creatures passed down from generation to generation. 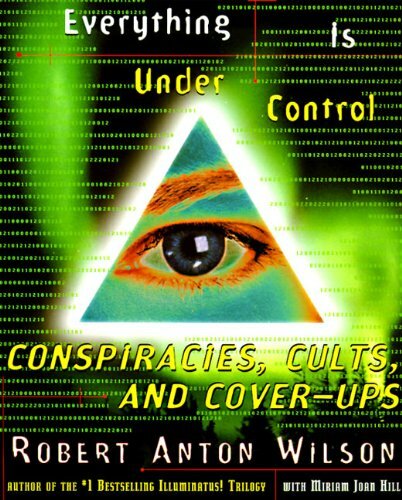 Before the before alt.­conspiracy, there was Robert Anton Wilson and his legendary Now this avatar of conspiriology, renowned for his razor wit and progressive philosophy, takes you on a fascinating, eclectic ride through what Wilson has termed the "Cultic Twilight" where conspiracy theories flourish.  covers the range of Wilson's kaleidoscopic knowledge, from John Adams to the Voronezh (former Soviet Union) UFO sighting, the Campus Crusade for Cthulhu to the Mothman prophecies, and everything in between. What do the Freemasons, the Kennedys, and Princess Diana have in common? All are at the center of gigantic conspiracy theories with incredibly complex and endlessly multiplying twists, turns, highways and byways. 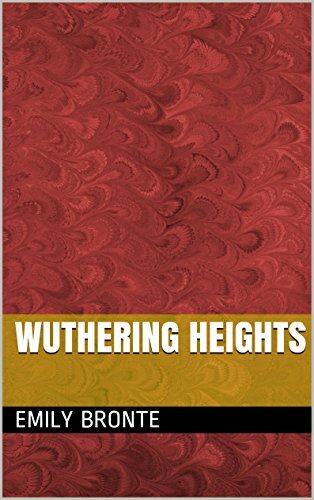 Arranged by alphabetical entries which include cross-­references to other entries in the book and also provide addresses to related sites on the Web, this book is truly interactive--­you can dip in, read through, or follow one of the URLs from an interesting entry onto the . . .
Everyone knows that...­donuts have holes...­we clink glasses before saying a toast...­golfers yell "fore!­" before teeing off...­we nod our heads yes and shake our heads no...­But how many of us know why? You'll learn the answers and a whole lot more in this fun and fact-­filled almanac. And all you have to do is ask WHY?! A fascinatingly informative and humorous swing through the history, philosophy, courses, players, equipment, fashion, and hilarious flubs of the great game of golf. Whether you’re a serious pro, a weekend duffer, or just a fan of the sport, you’ll find this book as satisfying as a hole-­in-­one. Special feature: The seven best golf tips of all time.